Toronto Salt and Chemicals is actively developing and sourcing innovative products that can be used in food grade, chemical, industrial, janitorial and ice melt applications. 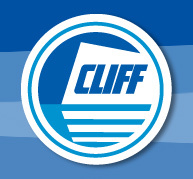 Please check back often to view our line-up of new products. Calcium chloride is clearly superior to other materials for melting ice. 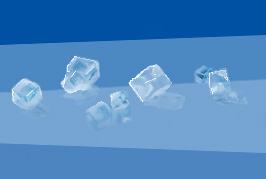 It’s the fastest, most effective ice-melt material available, melting and penetrating ice at lower temperatures. 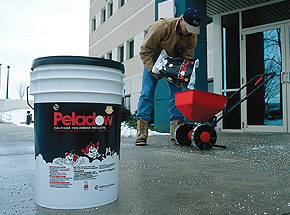 For more than 100 years, calcium chloride products have helped make the surfaces of sidewalks, driveways, parking lots and roads safer.